Leonardo awarded contract for 22 of the new AW169M helicopter variant by Italy's Guardia di Finanza. 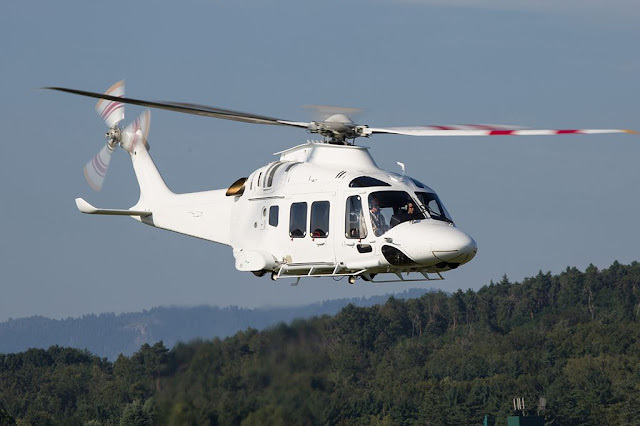 November 12, 2018 - Leonardo announced today the signing of a contract with Italy’s Guardia di Finanza for 22 new generation AW169M twin engine helicopters. The contract, valued at 280 million euro, includes a comprehensive support and training package which could be further extended with optional services valued at an additional 100 million euro. Deliveries are expected to start in summer 2019 and to be completed by 2024.